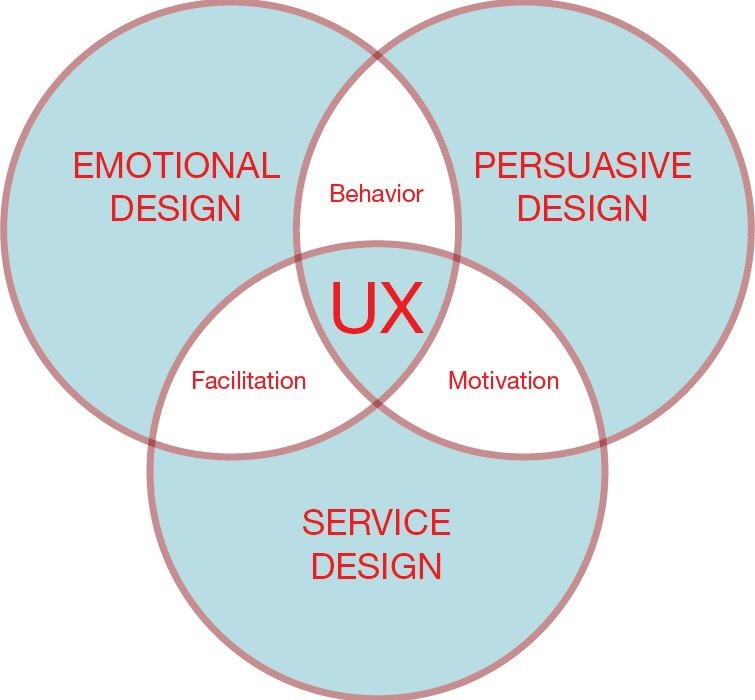 Service Design (SERVD) is about making the service you deliver useful, usable, efficient, effective and desirable. It’s about designing the intangible and tangible elements that make up the way you deliver your service to customers. Service Design (SERVD) uses a range of established and new design tools that are used to identify, define and optimise systems, touchpoints, people’s roles and the ecologies that deliver innovative services. Factotum was an early adopter and pioneer of Service Design and so we have a lot of experience of working with organizations to improve their services and customer experiences. We can help you identify opportunity areas to expand your current service offering, define new services and working with customers test those services. 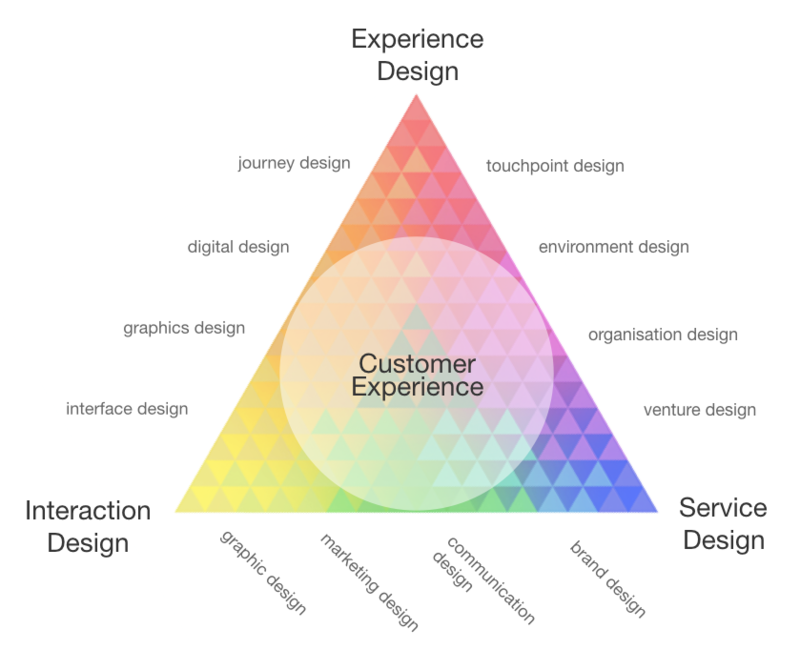 Service design is part of a design triangle that works in conjunction with experience design and user interaction design. We design and develop customer experiences, products and offerings to improve the way they enable your customers interact with a service. With have ten years experience of developing innovative and award winning services working with banks, pension funds, financial services, insurance and superannuation funds . We can design every aspect and touchpoint in a service ecology from digital, apps and websites to retail environments and marketing collateral to form an ecology throughout the customer journey.